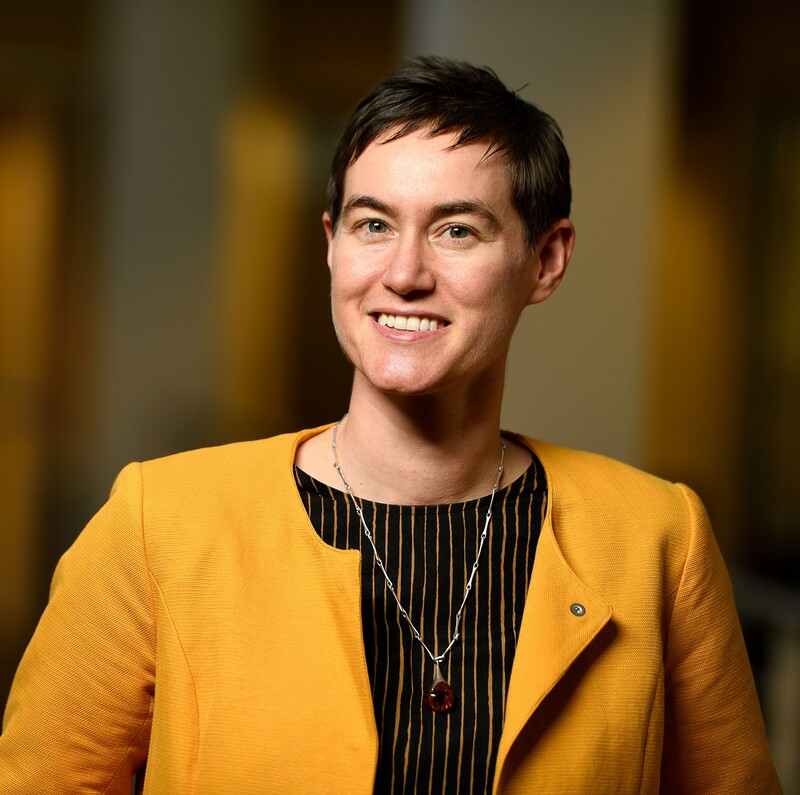 Carrie L. Nieman, MD, MPH is an assistant professor in the Department of Otolaryngology-Head and Neck Surgery at the Johns Hopkins University School of Medicine and co-founder of Access HEARS, a nonprofit committed to the delivery of affordable, accessible hearing care. As a clinician, researcher and social entrepreneur, her commitment to social justice is inseparable from her drive to provide innovative solutions to address disparities in hearing care. Her epidemiological work documents widespread disparities in hearing health care. In order to move toward innovative, evidence-based and sustainable solutions, Nieman works across disciplines and translates research and approaches in gerontology, social design, behavioral intervention research, community-based participatory research and human factors to advance hearing health equity and bring innovation to underserved communities. Nieman, CL; Marrone, N; Szanton, SL; Thorpe, RJ Jr; Lin, FR. Racial/Ethnic and Socioeconomic Disparities in Hearing Health Care Among Older Americans.” Journal of Aging and Health. 2016 Feb; 28(1):68-94.